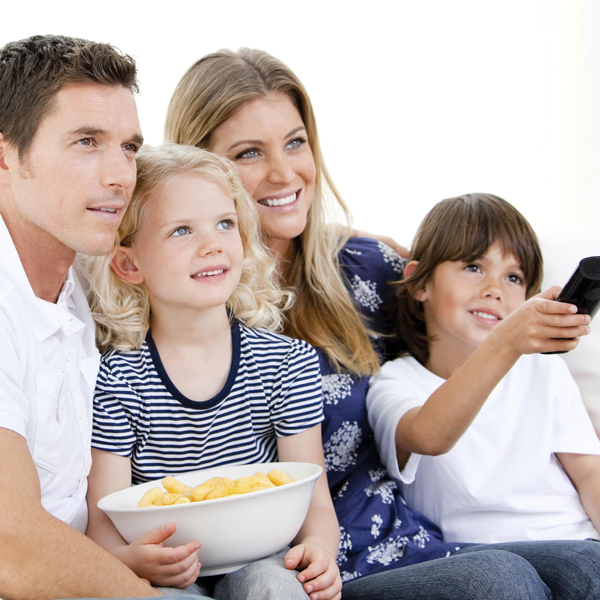 Choosing the right Company to install your new TV Aerial or Satellite to ensure high quality reception throughout your home is an important decision. So choose the right Company and choose LOCAL . As in lives here – like the AerialMan does. The AerialMan (Steve Walker) is Scunthorpe & North Lincolnshire’s longest serving and most experienced TV Aerial & Satellite Installation Engineer, reliably servicing the TV viewing requirements for 10’s of 1000’s of local Homeowners, Residents and Businesses for over 35 years. Excludes Storm Damage, Powered Appliances, 3rd Party Interference and if a Plane accidentally hits your house. Unlike other TV aerial installers we charge for doing – not for turning up, looking and assessing. If we fix, we charge.